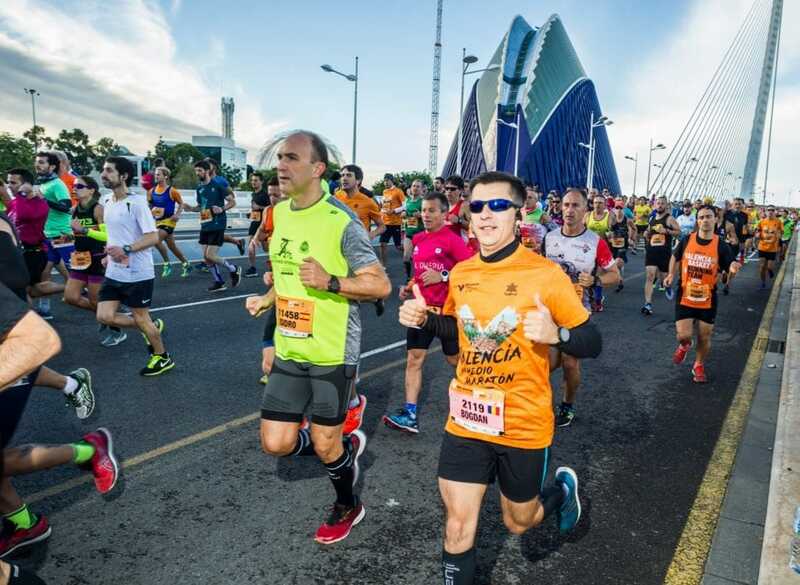 Athletes and fun-runners in the 28th edition of the Valencia-Trinidad Alfonso EDP Half-Marathon will run the fastest 21,097.5 metres in Spain on the 28th of October 2018. The circuit is also the world’s fastest in the women’s category. The circuit has been revamped this year to build on the layout and speed of the last World Half-Marathon Championship held in Valencia. Spurred on by over 35 support points and 1,000 volunteers, runners will battle to set a new record for what is Spain’s best half-marathon. The Valencia-Trinidad Alfonso EDP Half-Marathon rewards finishers’ effort and achievement with the following medal. 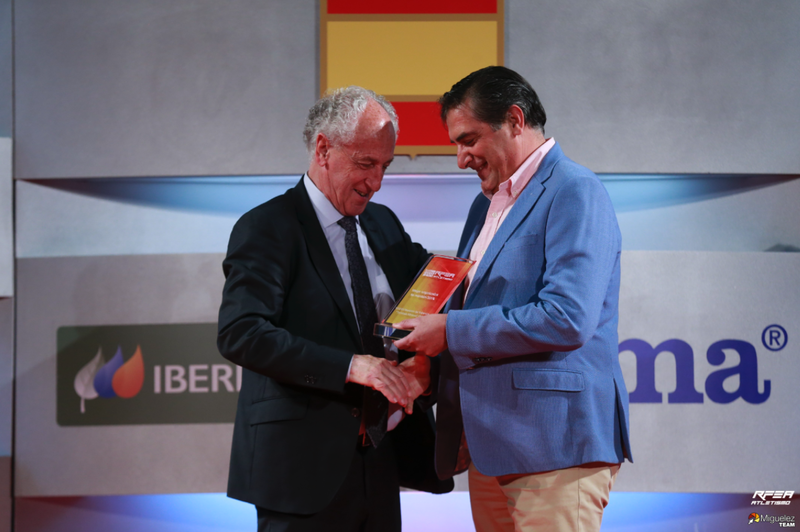 Although Spain’s best half-marathon is an unforgettable experience in itself, the medal will be a treasured reminder for finishers of their physical preparation and achievement in completing the fastest 21,097.5-metre circuit in the country. 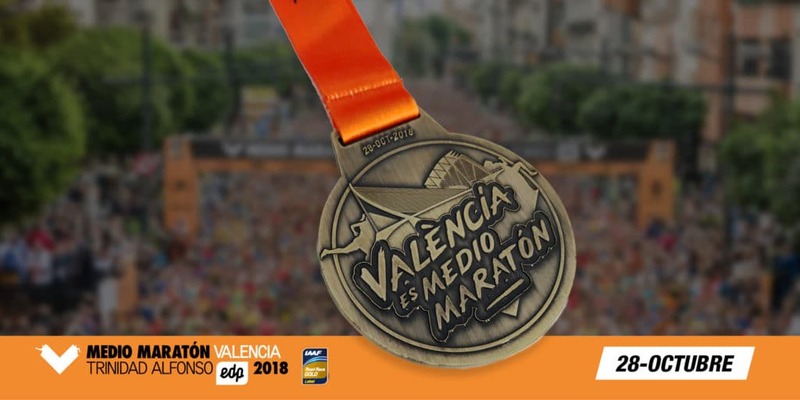 The legend borne on the medal reads ‘València es Medio Maratón’ (Valencia is the Half-Marathon), the same as that shown on their running shirts. Furthermore, runners can personalise their Finisher Medal with their names and times in the area behind the Finishing Line. In both cases, you must pick up an accreditation bracelet at the stand at The Runners’ Fair.